One of the most emailed questions we get to FTVLive is from people asking us which media company is best to work for and why? The industry continues to consolidate and the list of options could be smaller and smaller each and every year. 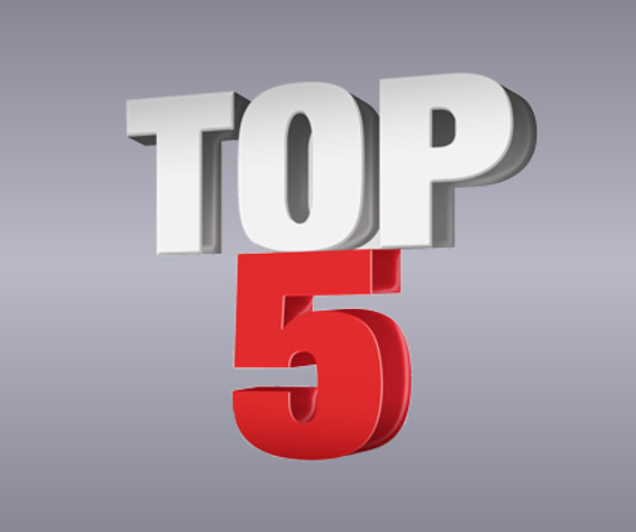 But, as of right now, FTVLive has named the Top 5 TV station groups to work for. FTVLive Patrons can read our list at this link. If you are not an FTVLive Patron, you can get details how to become one at this link. You get this story plus almost 80 more for just 15 cents a day.